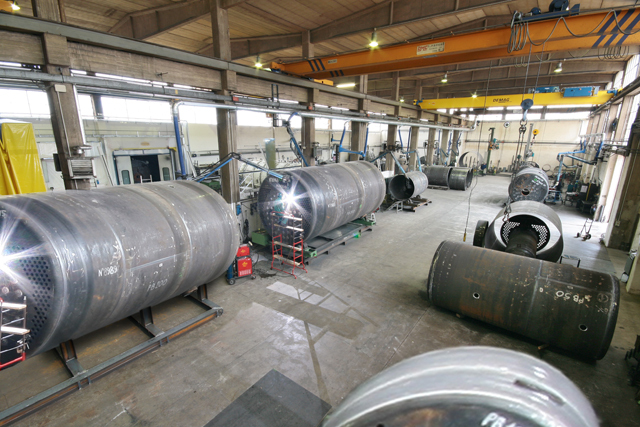 In our factory in Parma covering an area of 25,000m2 of which 10,500 are under cover, we produce steam boliers, superheated and hot water boilers, studied right down to the smallest detail and designed to measure for specific industrial needs: from single units to the most complete heat plants supplied ready to go. The constant increase in requests on the part of the sector of energy production and management, has led to an ever greater development of superheated water boilers for distric heating (teleheating) plants with power up to 17 MW and waste heat recovery boilers (WHRB) downstream cogeneration or processing plants. 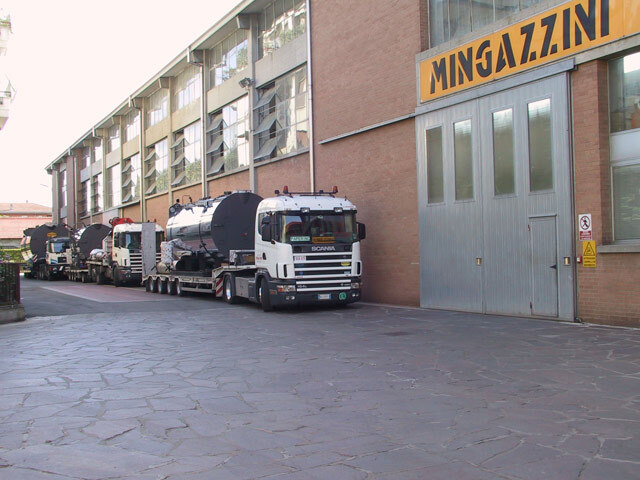 In addition to these products, MINGAZZINI SRL is able to supply absolutely everything necessary for the production and modern efficient management of heating plants of any size, including remote control or management, as well as operation without continuous supervision for 24/72 h.
“Tradition” is a fundamental aspect of our way of perceiving our activity and presenting ourselves to the market: passing on and conserving image and reputation over the years is a constant, unchanging commitment of ours. "We want to inspire Confidence in the Customer"
· guaranteeing a reliable product that can be counted on for many years of carefree use. The result we wish to attain is therefore not merely customer satisfaction, but also a strengthening of their conviction that Mingazzini is at their disposal, is their partner, and is a real point of reference. For all of these reasons we are constantly committed to the creation of a collaborative relationship with the Customer which is at the same time constructive and human. · Love for our work. Our Quality System has obtained a certificate of conformity with the standards of the ISO Norm 9001:2000 on the part of Lloyd’s Register Certification S.r.l. Moreover, Mingazzini S.r.l. was also the first company to obtain from I.S.P.E.S.L., Notified Body no. 0100 ex Directive 97/23/CE (PED), a certificate of approval of its Quality System with Guarantee of Total Quality according to Module H1 (Certificate of assessment of conformity according to module H1, as per Attachment III of the Directive 97/23/EC, of the Quality System for the design, construction, final inspection and testing of pressure equipment falling under the IV category). MINGAZZINI S.R.L. products feature certification which allows them to be marketed and operated not only within the European Community, but also in almost all the rest of the world. For example, our entire range of steam boilers, superheated water boilers, steam manifolds and economizers and pre-heaters bears certification from GOST R, RTN and the Russian Federal Sanitary Certificate. 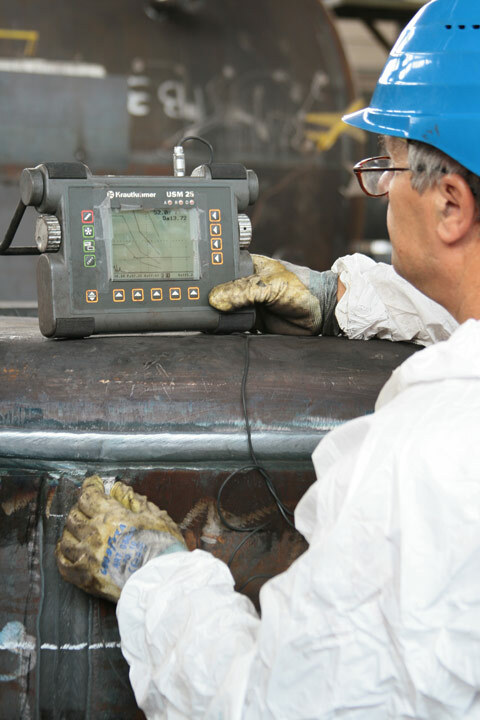 The sectors where steam finds an application are innumerable, but whatever the case may be, MINGAZZINI S.R.L., in making available its own experience regarding any type of plant or process problem, is able to indicate the best technical solution. Some of the sectors where MINGAZZINI S.R.L. is particularly present are: food – paper – chemicals – paintworks – tanning – hospitals – public bodies – pharmaceuticals – rubber – laundries – wood processing – fodder – energy production – textiles. MINGAZZINI S.R.L. is at any rate able to satisfy any request coming from any industry sector. MINGAZZINI S.R.L. operates following a well-defined approach to the problem, which consists of interlinked operative phases which follow a precise sequential logic: analysis, consultancy, design, installation, and trial. Then, after startup, maintenance, assistance and supply of spare parts. It is the efficacious and efficient carrying out of these phases which allows us to offer the Customer the right plant and the right solution. · top quality level of the product/process. MINGAZZINI S.R.L. has always paid the greatest attention to Customer service, both as regards pre-sales technical consultancy, and post-sales. Through its commercial office and its vast network of agents, MINGAZZINI S.R.L. is able to offer technical support in the negotiation phase, and to propose the most suitable and advantageous technical-economic solutions in order to create genuine value for the Customer. After the sale and startup the company offers an efficient service of support during the employment of the plant. 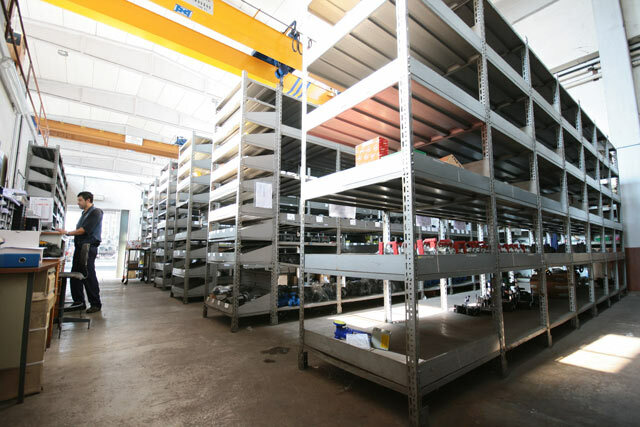 These services go hand in hand with an organisation to supply original spare parts.